Appaza, the world has gone pastel-mad. I’ve been talking about them in various places for the last few weeks, but suddenly I feel a bit swamped by them. In defiance, I’m currently wearing a black horse print jumper over a blinding yellow flower print dress (a look I’m deeply loving – perhaps I’ll post a pic laters). The pale and pastels are utterly candy-floss cute in denim (love the SS12 collection Warehouse look above, all in mint green), but will they look as yummy on a real woman as they do in the ad campaigns? Is this a trend to avoid? Keen to know what you think. Images from Warehouse, ASOS, Beaumont Organic, Topshop, Miss Selfridge, Bonprix. Looks gorgeous but not even convinced I can carry off pale blue let alone pastel denim alas. I think this may be one just for the super slim! Hannah – I reckon the pale denim maxi dress could be a good one for a curvier figure. 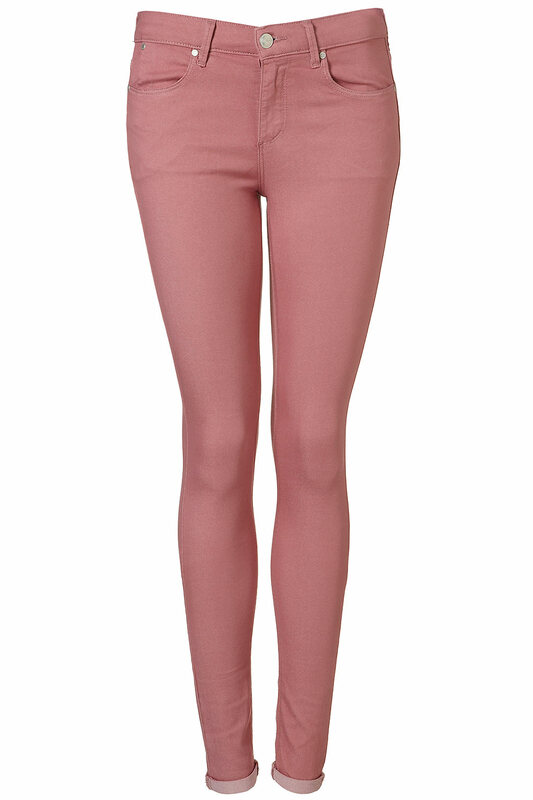 But the pale pink jeans require matchstick legs, fo’ sho’. I like the idea of it but the reality is that I’d probably look like I’d be wearing a denim nightie! 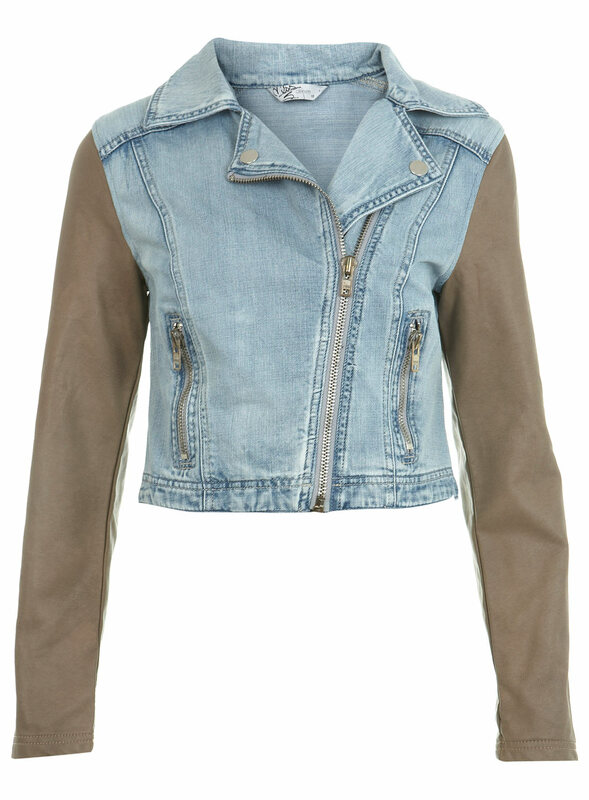 Fat girls need structure to look good, unfortunately not voluminous pale denim with pleats! Hmmm, it depends largely on colouring I think. And whether you see yourself as “fat” or “curvy”. If you’re pretty, fair, confident, and a plus size, a delicate denim maxi can actually look petty darn hot and flatter your shape perfectly – but that’s just my opinion! A size 16 is not fat. At all. Anyway, I’m no expert – I’m just a person who genuinely believes that you should wear any single trend you bloody well like regardless of age, size, gender, personality etc. There is always, always something that works – never say never before you’ve tried. Amen. I know I am a bit late on comments on this post but I’m still catching up – I agree that a size 16 is not fat and also if you are 5’10 and a size 16 and were scaled down to 5’1 you may find that you were a size 10 at that height with the same proportions – but not meaning to be sizist here either – its exactly as described – its your own intepretation on yourself that matters – don’t put yourself down! Can I interest you in a first look at David Beckham modelling for H&M?